Here’s the thing about driving a car: no one wants it to be more difficult or dangerous than it needs to be. That’s why Hyundai is recalling more than 200,000 with steering issues. According to a National Highway Traffic Safety Administration notice [PDF], Hyundai will recall 204,768 model year 2008 to 2010 Elantras and 2009 to 2010 Elantra Touring vehicles. Hyundai says the electric power steering (EPS) electric control unit (ECU) may sense a discrepancy in the steering input signals and, as a result, disable the steering power assist. Although steering control can be maintained, the manufacture says the vehicle could revert to manual steering mode, requiring greater driver effort from the driver, especially at low speeds. Additionally, the changes could increase the risk of a crash. 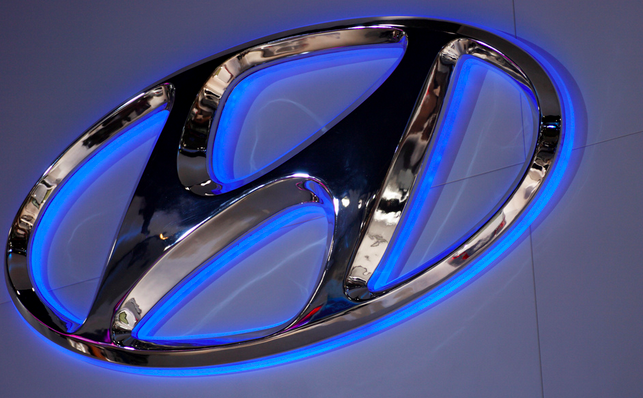 Hyundai will notify owners of affected vehicles, and dealers will examine the EPS and update software if needed.